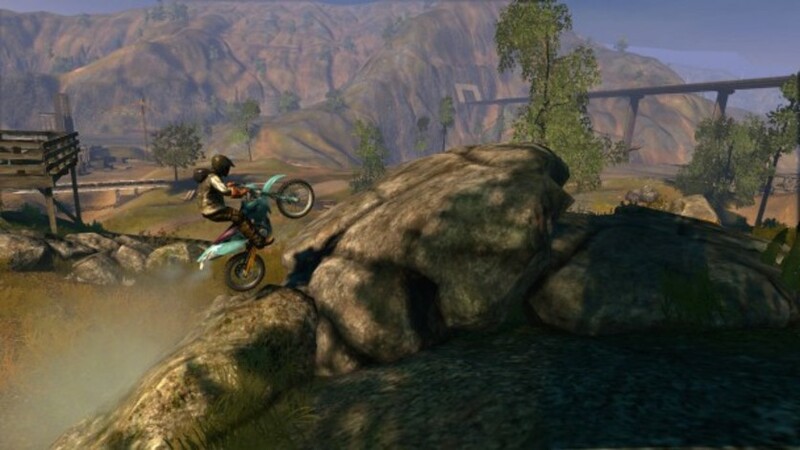 Trials Evolution: Gold Edition marks the triumphant return of the Trials franchise to the PC. 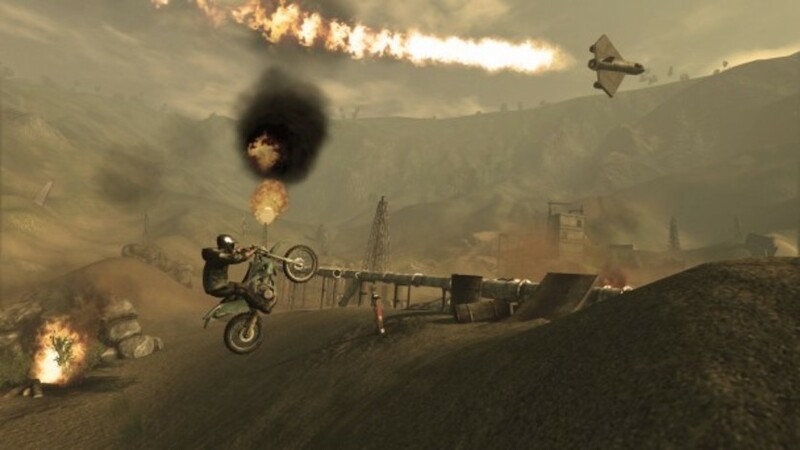 With the signing of RedLynx, the Trials series had its first appearance for PC games in 2008 with Trials 2 SE. 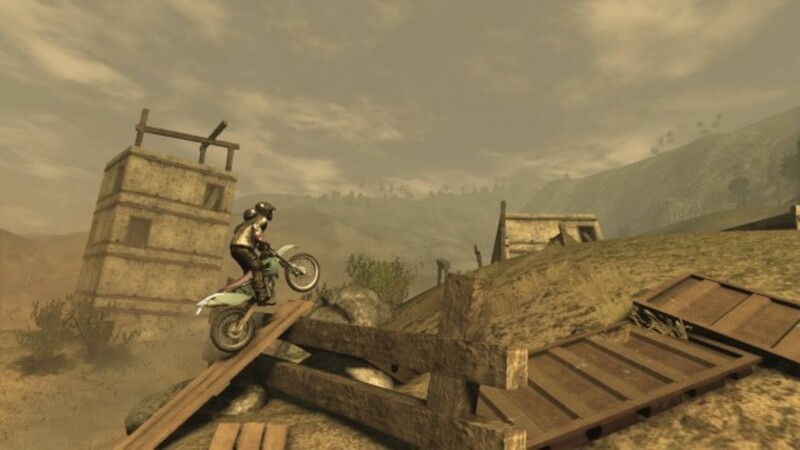 The great indie hit was also for the Xbox, but since then PC gamers have been asking for more Trials releases. 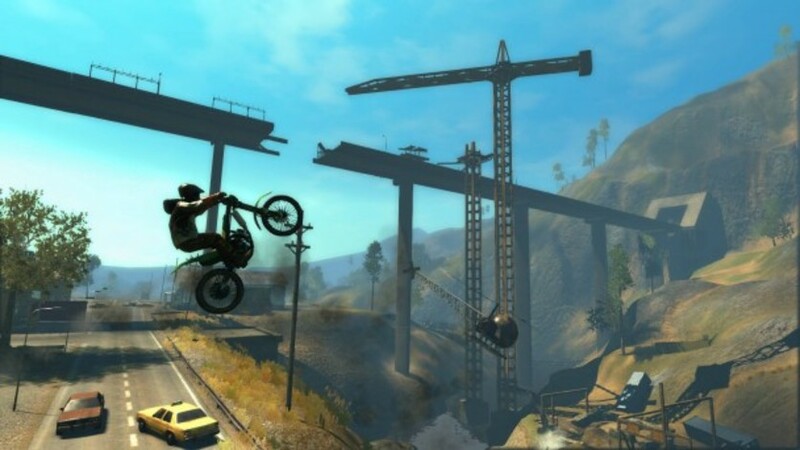 So, Trials Evolution: Gold Edition is exactly what everyone was waiting for. This Gold Edition is two Trials in one. 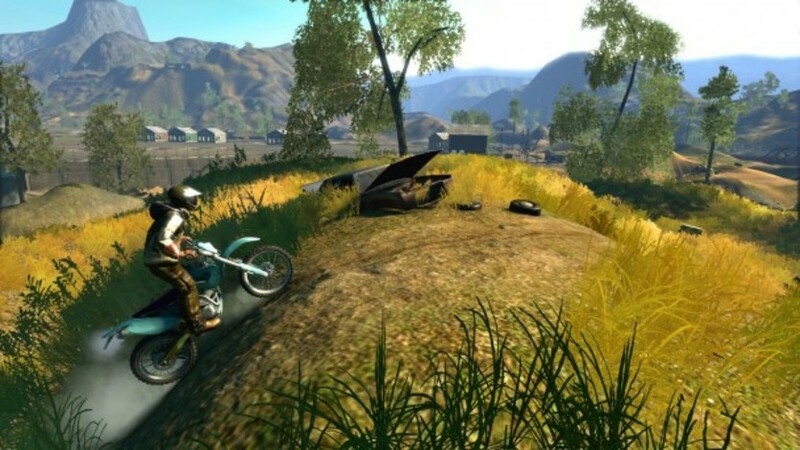 This edition includes all the content of the original and award-winning Trials Evolution, as well as all Trials HD singleplayer tracks. This PC game edition has been optimized and enhanced and features the features of its previous titles - from in-game editor to global leaderboard that have been reintegrated into the game.